Foiling Foiling Sale 2019 Slingshot High Roller Foilboard-4'0"
2019 Slingshot High Roller Foilboard-4'0"
This board packs a bunch of volume into a compact size. Shorter lighter board helps a ton with pumping and cranking hard turns. 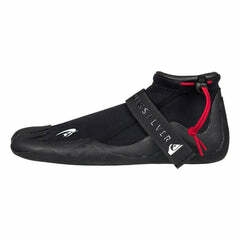 Concave chined create lift while you are paddling. S Rail forces water down as you take off on a wave which forces you on to foil faster. Deep concave deck helps with paddling and keeps water from attaching to your sides which results in faster paddling. Step tail allows the board to come unstuck from the water easier and removes volume from the tail so it doesn't catch on hard turns. This board is light weight for a production board. 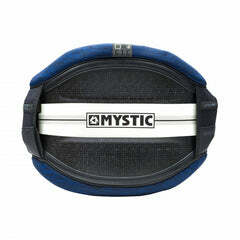 The lighter weight reduces swing weight and improves performance. Track mount lets you customize your foil position for size of waves and your weight. One of the best pumping board that we have tested. The super chined rails and step tail let you put this board farther on rail than any other board out there. All these crazy features allow the board to create lift and come unstuck from the water as fast and easily as possible. Double leash plugs are overkill on a foilboard. 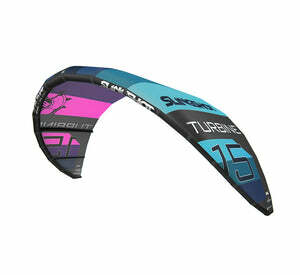 Not designed for the beginner foiler since it doesn't paddle as well as something longer with more waterline. Smaller board equals smaller sweet spot. 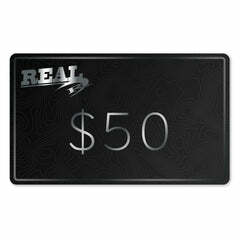 The High Roller is a state of the art high-performance foilboard. It takes off and gets on foil with very little effort, so it isn't the best for a beginner. 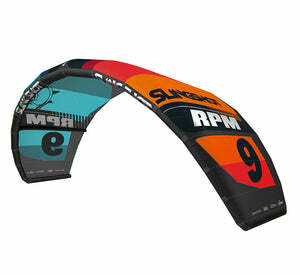 If you are a hot surfer or intermediate or better foiler, the High Roller will up your game. You will foil better than you ever have with this board. 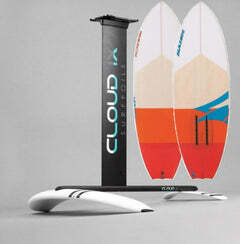 This is the board for Surf foiling. We poured every single feature for performance foiling into one complex and progressive shape and profile.The High Roller is a new breed of surf foil-fun having. With a smaller more compact shape, pumping and wave connection is even easier. 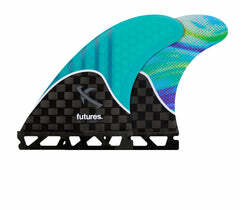 Surfers will find the unique top contours provide a comfortable paddle postion and provide better board grip while paddling and surfing. The High Roller is a new generation of foil surfboard designed specifically for paddle-in foil surfing, carving and pumping until your legs catch on fire. Unlike any surfboard you’ve ever ridden, the High Roller is packed with foil-specific features designed for easy paddling, early takeoff, cat-like agility and Superman pumpability. Buoyant enough to paddle into tiny waves and compact enough to remain agile and playful once you are foiling. 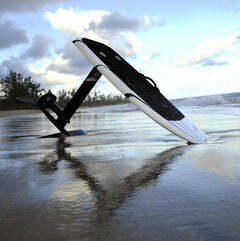 High volume "S-Rail" paddles like a board twice its length. Concave deck gives heel-toe leverage for responsive turning and carving. 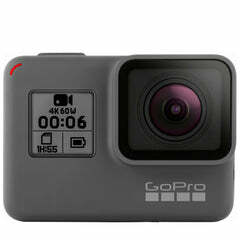 Compact, easy to travel with and transport.